I LOVE food! Tasting and cooking new and different things is one of my favorite things, so having a fussy eating child would be a bit of a nightmare for me! From the word go, I've been determined to try and encourage my daughter to enjoy lots of different foods. And so far it's working! People are amazed - she'll eat absolutely anything! The first solid food that she had was mashed avocado. You can mash it on its own, or mix it in with the baby rice. 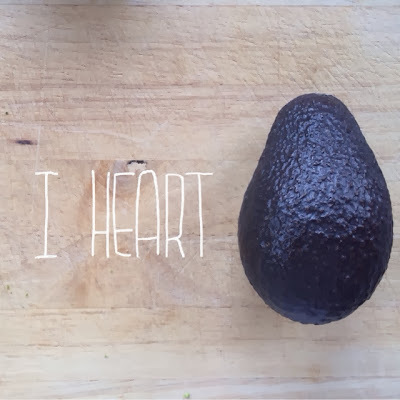 She went through phases of liking it and not liking it, but as she got older I would squeeze a bit of lime on the avocado pieces or mix in a passion fruit, just to brighten up the flavor! It's also great with a boiled egg for breakfast. She still loves it, and it's great for me because it's such a quick and easy snack or breakfast food. As well as starting them off early, I think the key to having a food-loving baby is expressing your own love of food to them (not ever saying 'yuck'), giving them home cooked sugar/salt free food (you don't want them getting a taste for synthetic, processed flavors), but also not being afraid of exposing them to spices, herbs and food that tastes strong naturally, like oily fish.